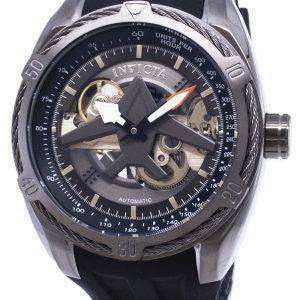 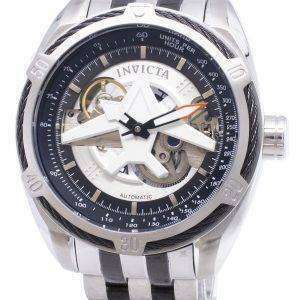 Our Invicta Watches Online collection is not just about quartz models but also comprise the best of their mechanical automatics. 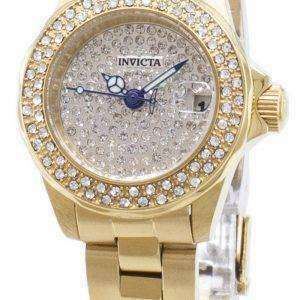 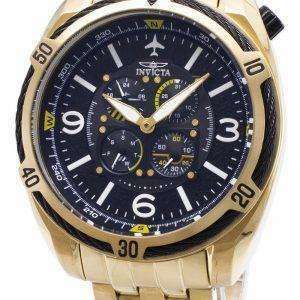 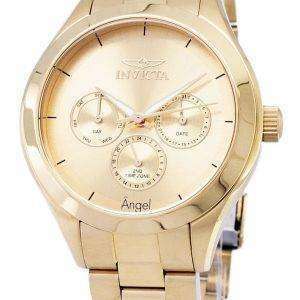 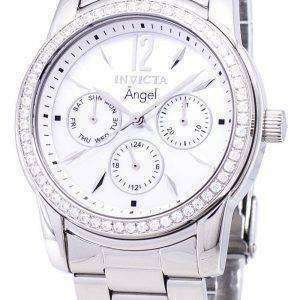 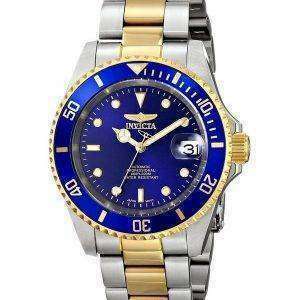 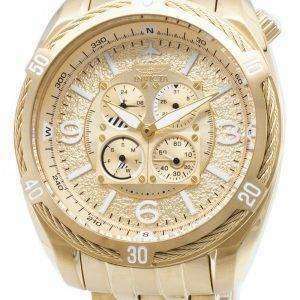 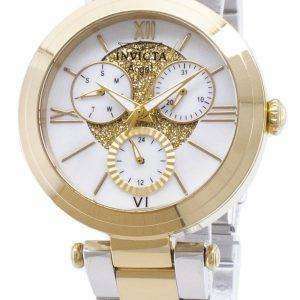 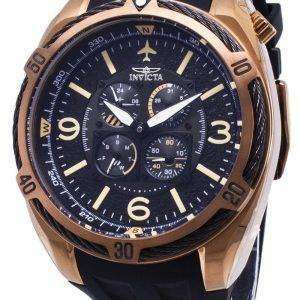 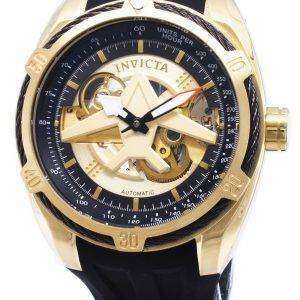 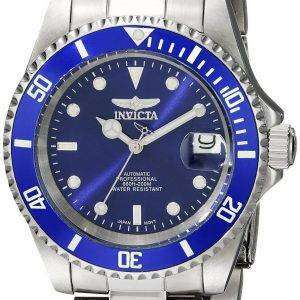 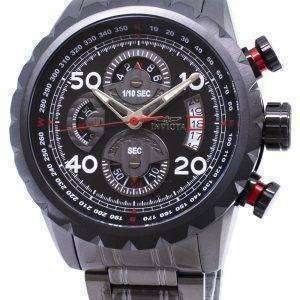 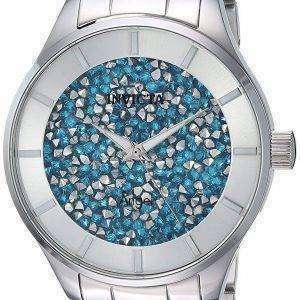 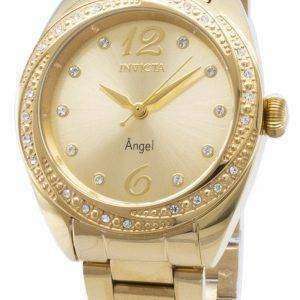 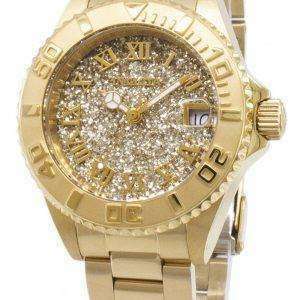 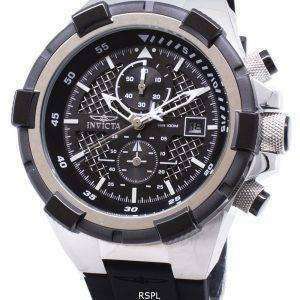 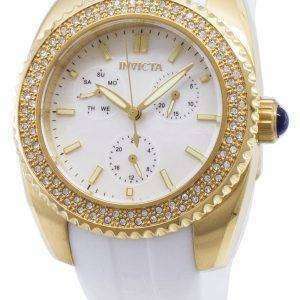 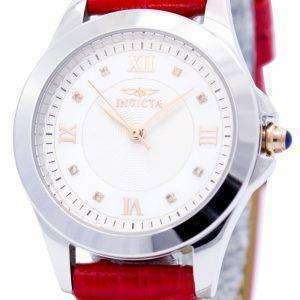 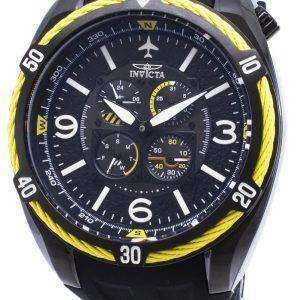 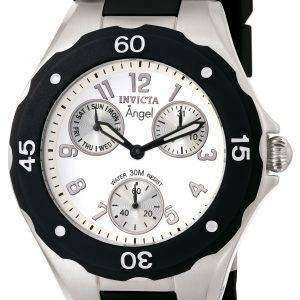 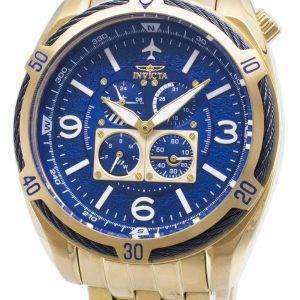 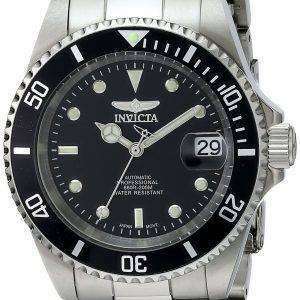 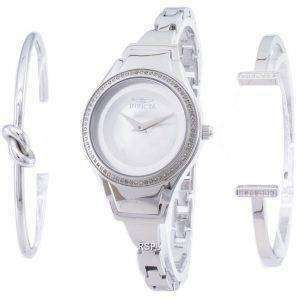 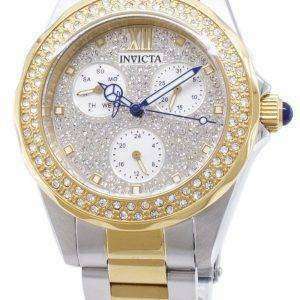 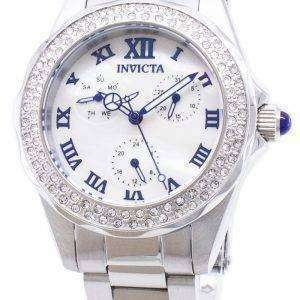 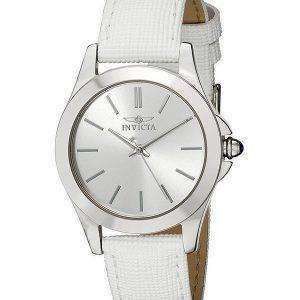 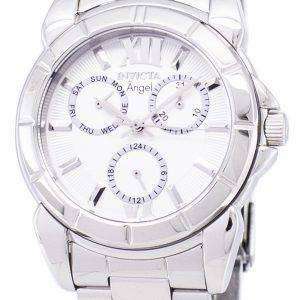 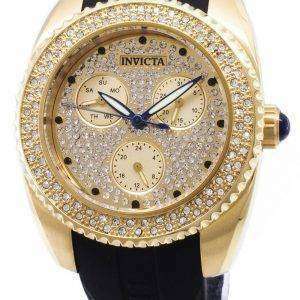 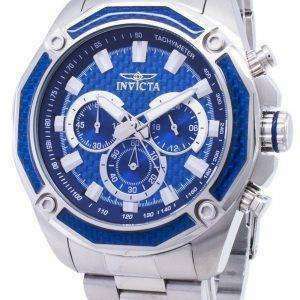 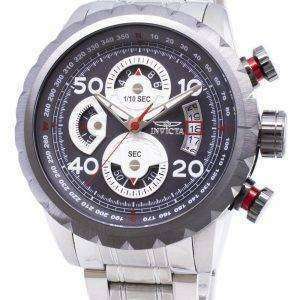 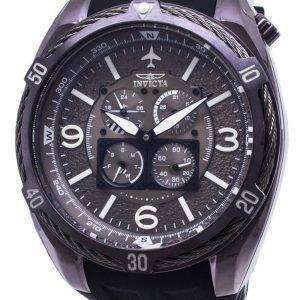 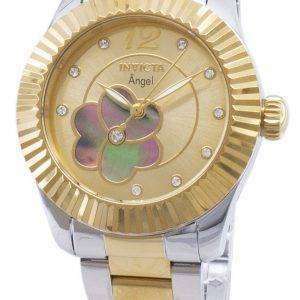 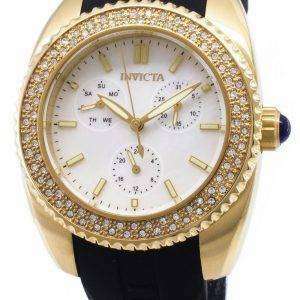 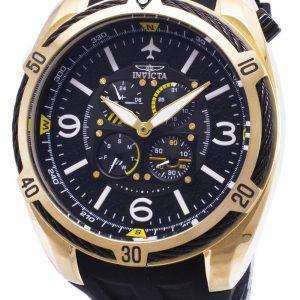 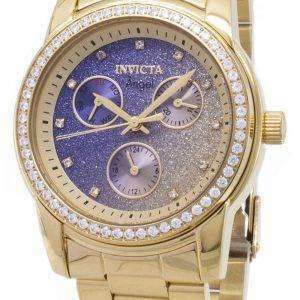 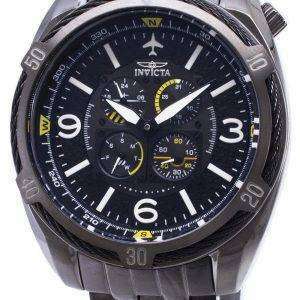 Whether you are looking for Invicta Watches for Mens or Invicta Watches for Womens, you will find the Invicta Watches on sale carrying anything from the Ocean Ghost to the iconic Lupah Collection. 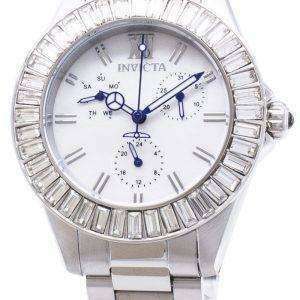 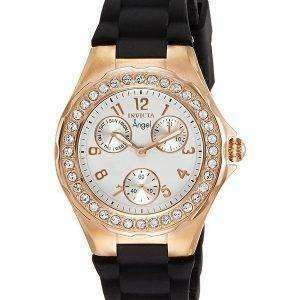 Through and through American in their origin and invincible on the face of hardships, the Discount Invicta Men’s watches and Discount Invicta women’s Watches bring you some very innovative models that you would love to nurture and preserve with consistency.